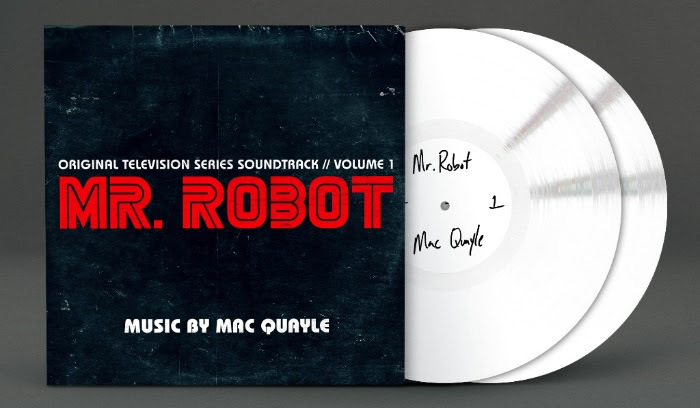 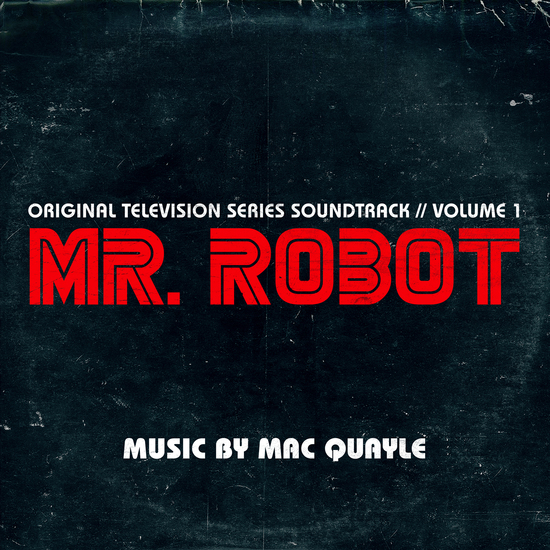 Under licence from Lakeshore Records, Invada Records are thrilled to announce that the Mac Quayle soundtrack to Mr Robot Season 1. 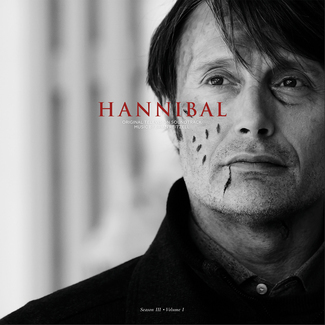 Screened on the USA Network, Mr. 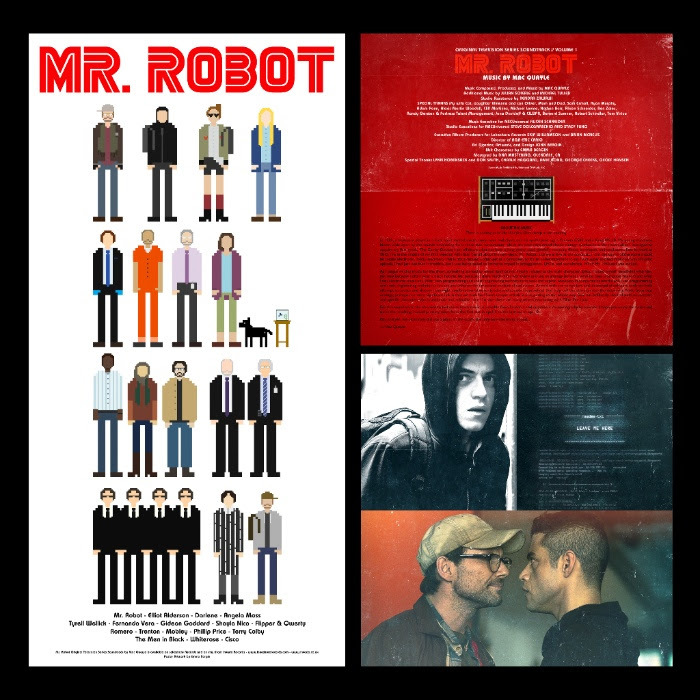 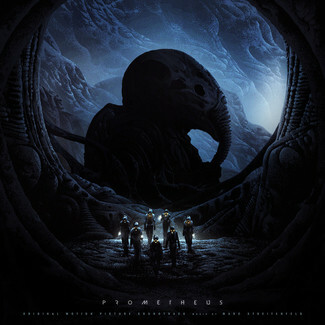 Robot is regarded as one of the best and most innovative shows of 2015, and recently stormed the Golden Globe Awards winning “Best Television Series”, along with a win for Christian Slater as “Best Supporting Actor”, and a nomination for Rami Malek as “Best Actor”. 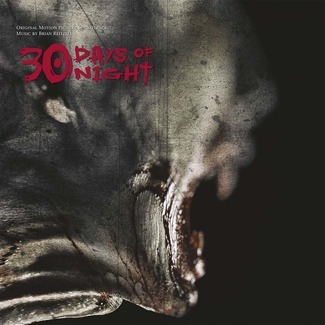 Quayle’s score draws to mind works by great composers such as Cliff Martinez, Cabaret Voltaire and Vangelis, but is ultimately its own dark unnerving beast, at times strange dreamy and atmospheric, whilst being almost unbearably claustrophobic at others. 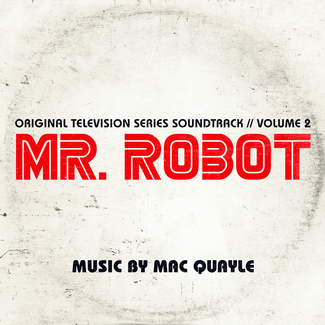 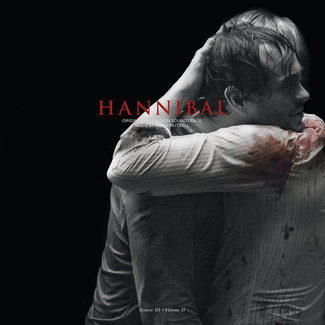 Much like the show itself, the soundtrack is destined to be a classic.